The HS 4.20 Generation Series, designed by Hayden Cox, is a large size Speed Generating quad rear set with a Ride Number of 7.2. This unique set of rears features Hayden's unique 80/20 foil with splayed tips. 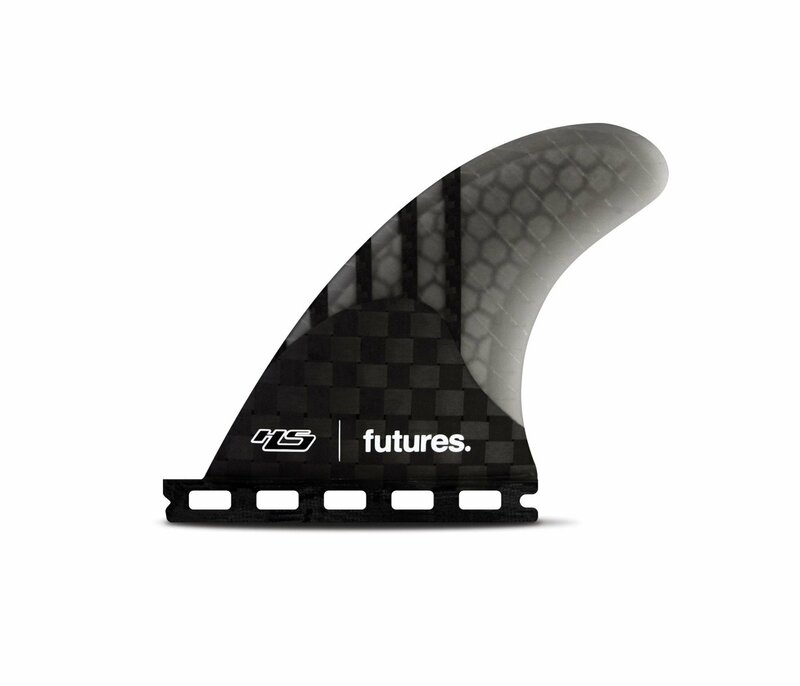 The top inch of the fin tweaks out toward the rail, creating a looser feel for the relatively large size template. Looking to turn your favorite Thruster set into a Quad? This pair of Quad Rears can be combined with any Futures front fins to suit your riding preference, board design and waves.